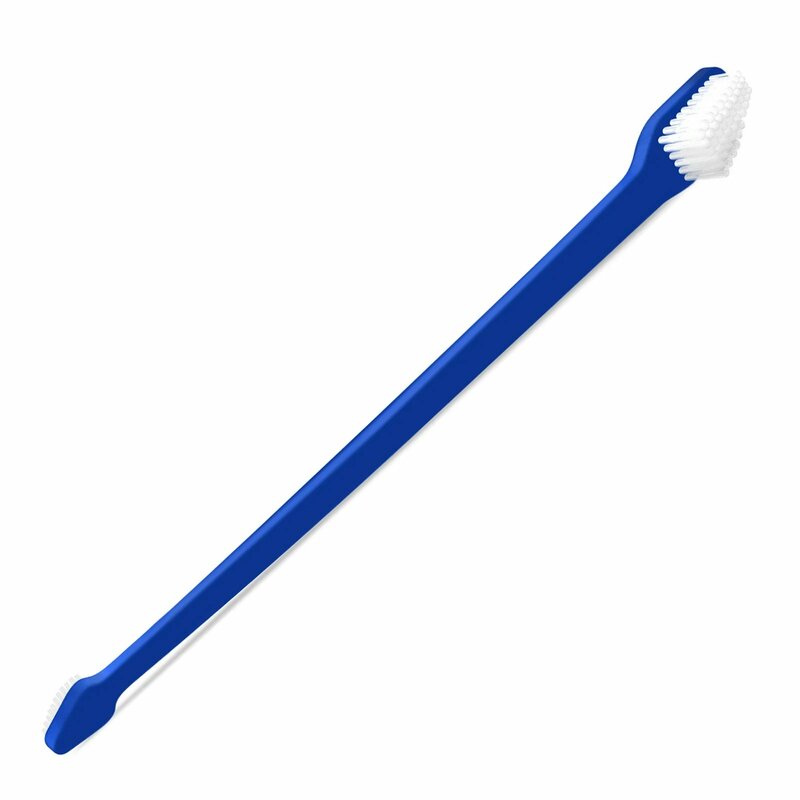 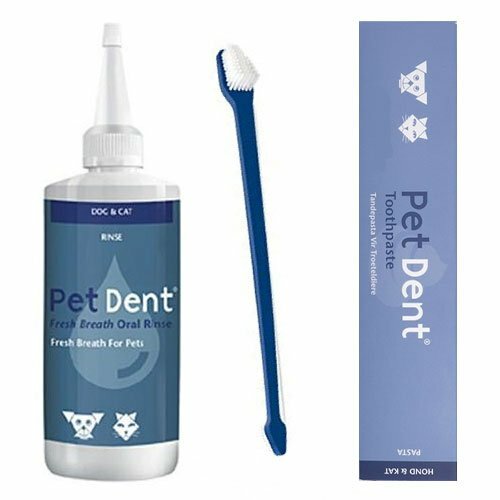 Oral health prevents infections and long-term diseases in cats and dogs. 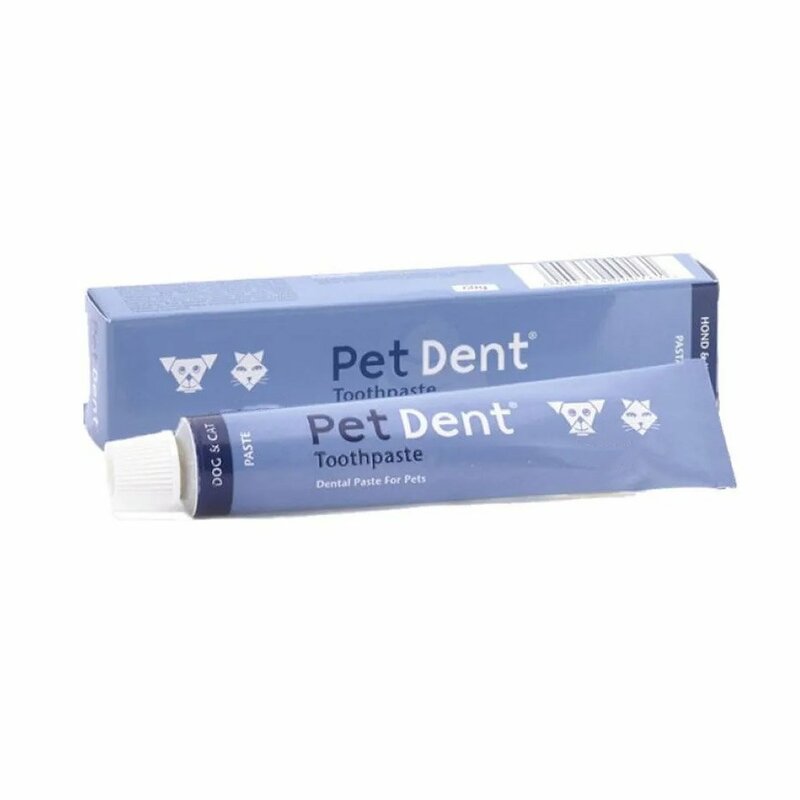 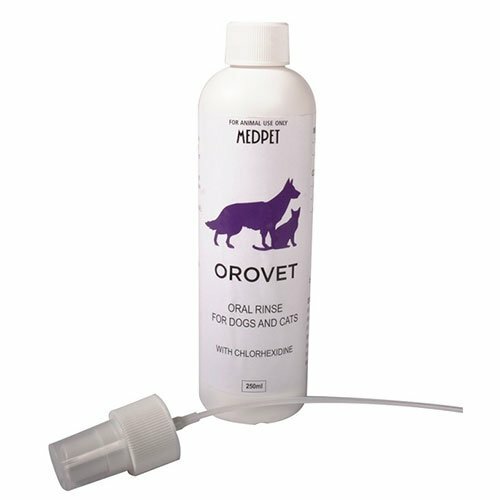 Get here an exclusive range of dental products like flavored toothpastes, finger brush, two sided brush and oral rinse for canines and felines. 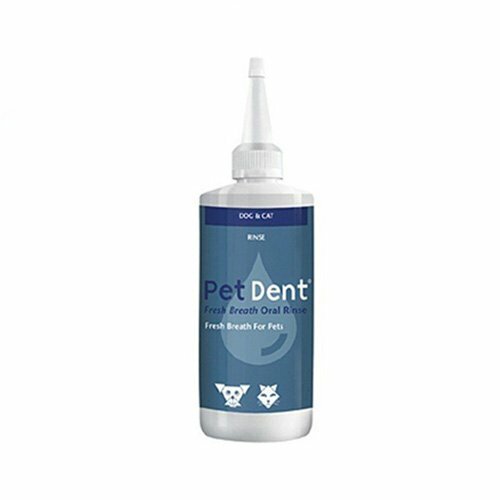 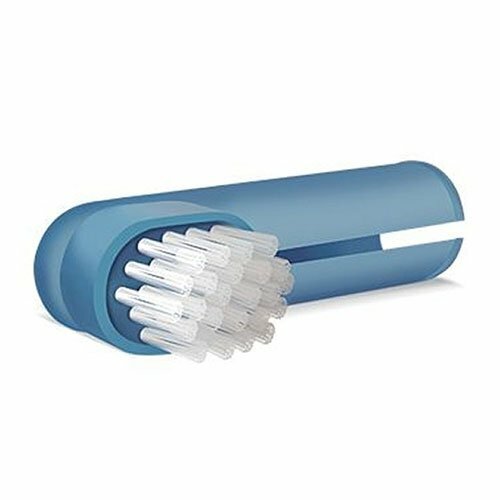 The products are useful in maintaining routine as well as post surgical oral hygiene in pets. 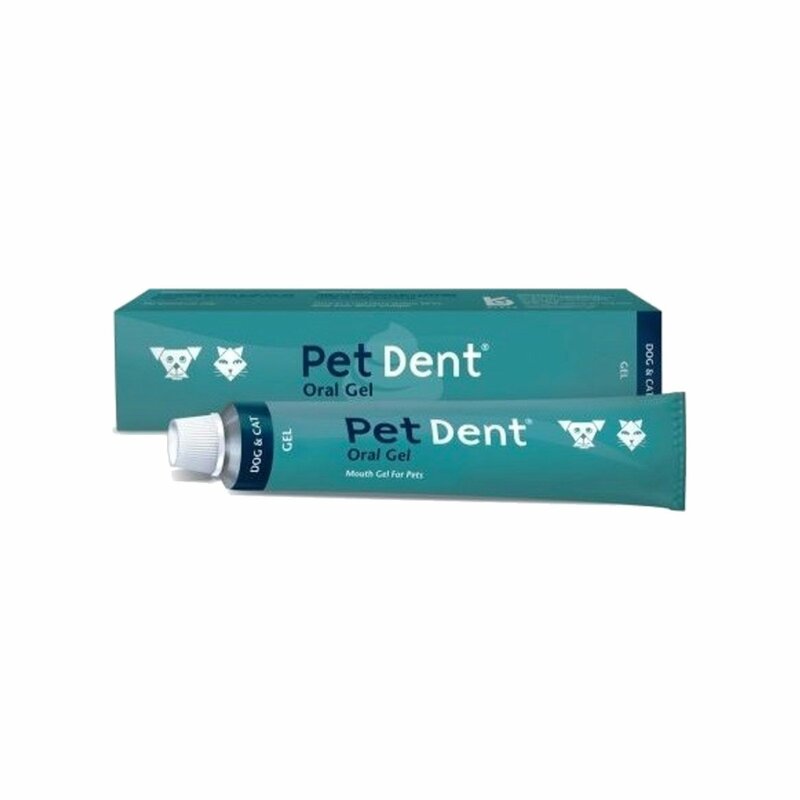 Check our discount offers and get these products at best prices ever.